All donations have enormous impact. Many boys and girls are required to leave the care and security of orphanages when they turn eighteen. With no vocational training or support network to help them make a healthy adjustment into adult life, a great number have no choice but to drift back into the misery from which they originally fled. We believe we must continue support for deserving youth as they make the final leap into adulthood. Hope for Honduran Children works to protect, inspire, nurture, educate, train, and challenge countless youth to discover opportunities and help them reach their full potential. 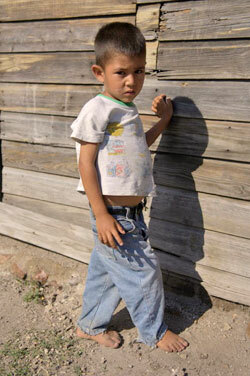 Sponsor a Child for a full year at Casa Noble - Be a full-year sponsor for $5000. There are currently 20 residents at Casa Noble. Funds to be used for all personal, living, and educational needs. Sponsor an Education - our scholarship fund needs resources to send qualified students for further schooling or specialized training. Sponsor a Village - Be a village sponsor for $4000. Funding to be used for food and education in each of 5 villages through our Feed a Village program. 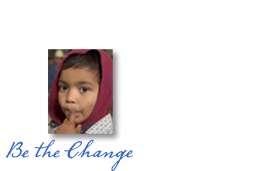 Sponsor Good Health- Our emergency medical fund provides support for dental and medical needs. Training Center Program - Funding is desperately needed to initiate this project for the youth of Casa Noble and nearby villages. Receiving training in employable skills such as metalworking, carpentry, cooking, computer, tailoring will empower the youth we serve to change the course of their lives and that of their families. Hosting an event (a concert, bake sale, party etc.) to create awareness and solicit donations for our children. Arranging for a presentation of the Hope for Honduran Foundation at your school, church or community organization. Joining one of travel immersion groups and visiting the children of our village!